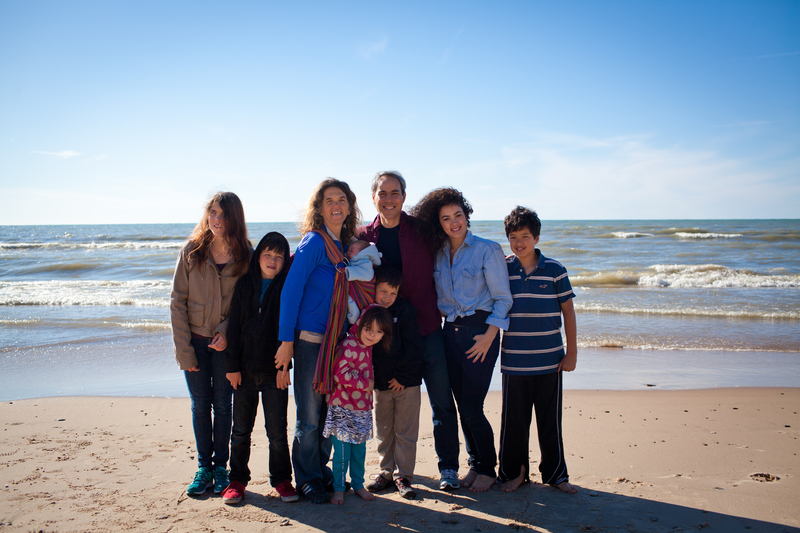 I’m a doc who was gone in the office, then found a way to be home with my wife and now 7 kids, while making a difference in people’s lives around the globe. I love good books, adventures with my family, dark chocolate with coconut, & empowering moms & dads to create a business and ultimately, a life they love. Learn more at Work With Ben or visit my blog. With a background in electrical engineering from MIT followed by his medical degree at Columbia University’s College of Physicians and Surgeons in NYC, Ben then did a family practice residency & fellowship in the Chicago area specializing in family care and home birth. Practicing with Homefirst Health Services for a number of years, Dr. Ben attended the deliveries of over 500 babies, including his own seven children. 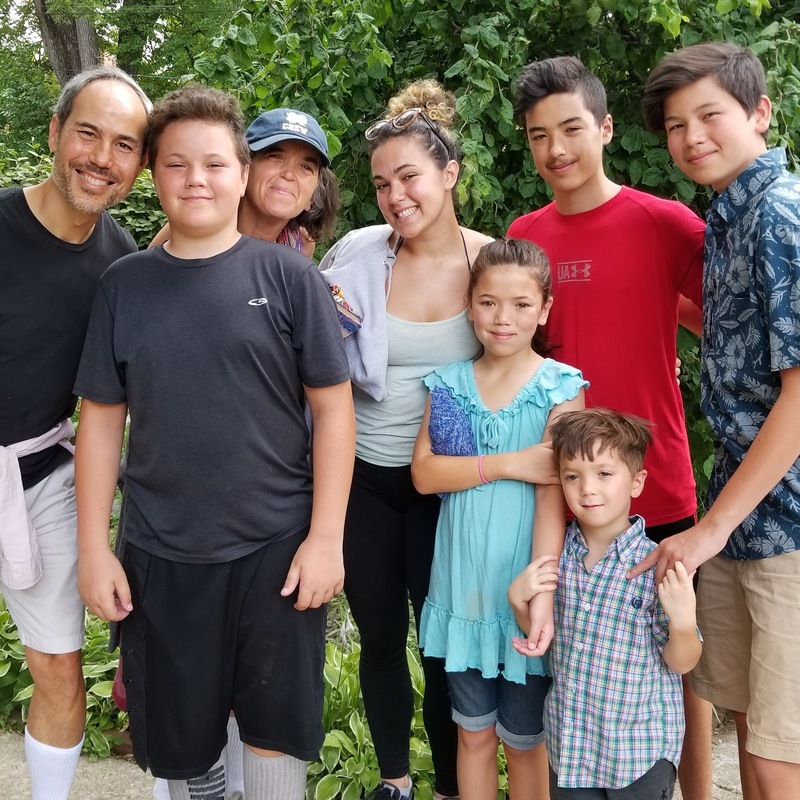 with his growing family, Dr. Ben was introduced to a leadership team for a well-respected network marketing company, and opening that door has totally changed his family’s life. Dr. Ben has now transitioned completely out of the medical office to run an international business from home, he sees his family throughout the day, and he’s very excited to be part of the team bringing forward key breakthroughs that profoundly impact the way we look and feel as we age, and empowering and equipping others, particularly moms and dads, to expand beyond their current limits, embracing new possibilities in mind, money, and health. I have learned So much from you about myself and about integrity in business practice. I’m shooting for diamonds in 2017. Watch me roll! Some pretty Inspiring Stuff there … especially coming from a father of 5!! Hi Kellene, you can find that at http://doctorbenlo.com Enjoy!